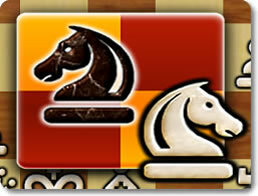 Chess Free (mobile) - Rout the opponent's king with your superior intellect! 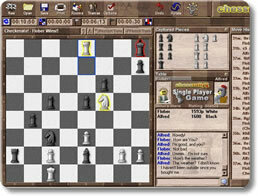 Chess Rally (pc) - Set up your house rules and seek a chess challenger online! 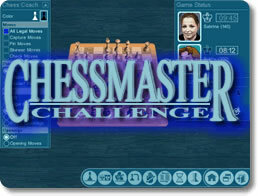 Chessmaster Challenge (pc) - Learn & improve your chess game at every level!